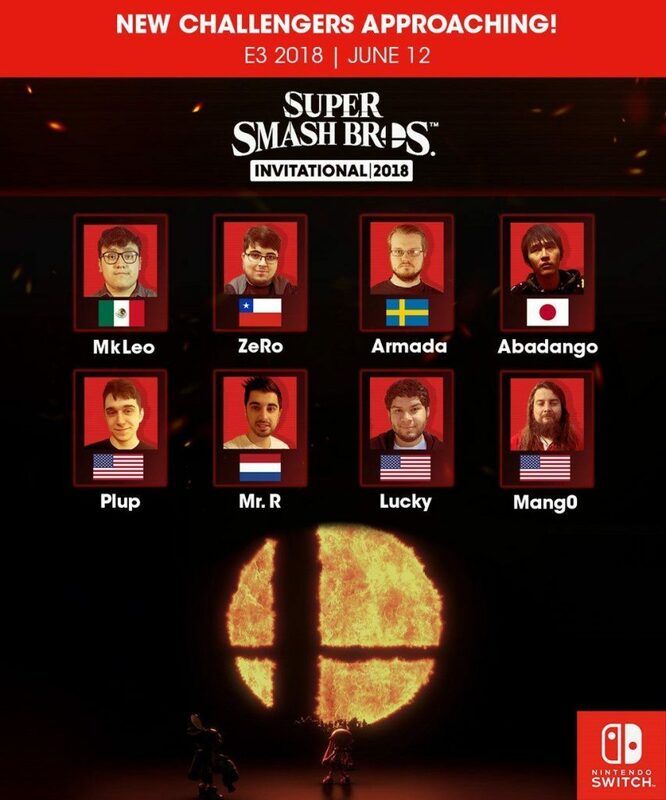 Just now, Nintendo uploaded a video announcing who the invited competitors for their E3 Super Smash Bros. (Switch) Invitationals tournament. 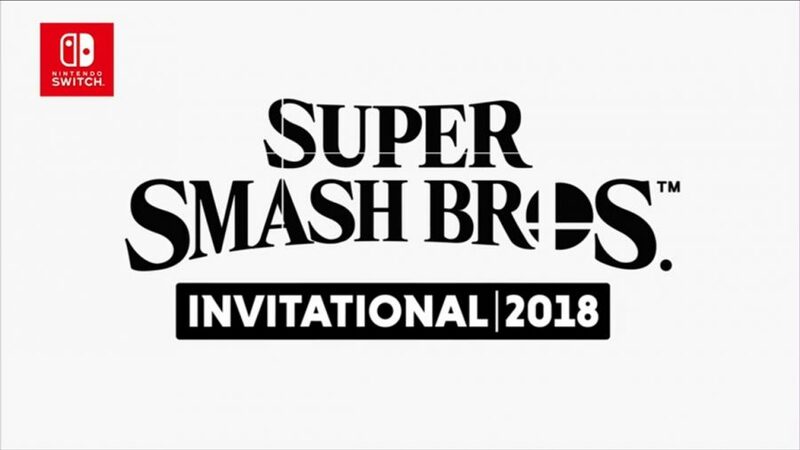 E3 nintendo SmashBros Super Smash Bros. Play Fortnite on your Nintendo Switch! The Legend of Zelda: Link’s Awakening is Getting a Remastered Version!